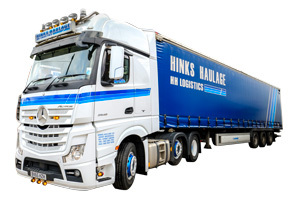 On-Site at Hinks Haulage we have 24 hour CCTV and we have a monitored alarm system that runs every single day. Our CCTV covers all areas of our premises which means that your goods will always be safe. Our on-site security is continuously appraised as part of our AEO Accreditation for Safety and Security. For more information please get in touch today. You can contact us on warehouse@hinkshaulage.co.uk for any bonded warehousing enquiries. 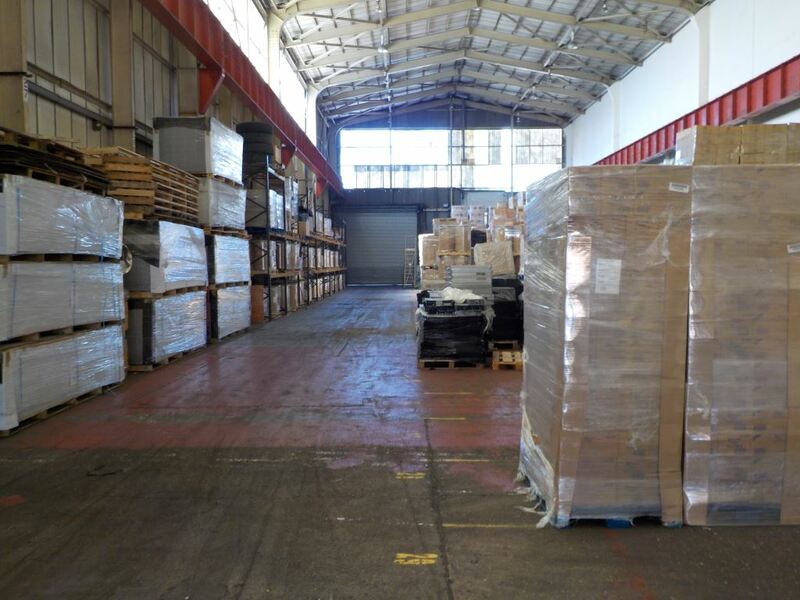 Enquire about our bonded warehouse today!